“Ireland is…”, a collaborative poem performed by people in Ireland and around the world in aid of Focus Ireland. On December 5th, Members of a popular Irish Facebook forum (omgwaca) were asked to submit lines about what Ireland means to them, and the most popular submissions were collated into a poem by Aidan Strangeman. Other members (and some of the original writers) from around the world, and in Ireland, sent videos of themselves saying selected lines. This is a poem about how important home is to all of us. It is disgraceful that so many will be without a home this Christmas. We would ask you to give as generously as you can to this campaign at http://www.tinyurl.com/irelandis, and if you aren’t in a position to donate, please share the video so it can be seen by people who are. Thank you to everyone who contributed to this project. As if I’m not homesick enough at this time of year! An Post….what a bunch of legends! Ya know yer wan, her mother’s Hogan from Castleblakeney, but the daughter’s an ex townie. Grew up in Athlone and moved to Ballymacward (between Ballinasloe and Galway) when she got married. Lives next door to her in-laws now, she has a rake of children and 7 dogs and 4 cats and about 30 hens + ducks and some rabbits and fish & I think she has a hamster as well. She has a shrine to the virgin mary in the left corner of her garden. Donegal came in 1st place! !Described as “a weather-nibbled coast spotted with sea stacks, Blue Flag beaches and offshore islands, Donegal is a land that feels undiscovered.” Star Wars: Episode VIII was recently filmed on the Inishowen Peninsula. This area of Ireland is also expecting 2017 to be a big year, reasons to visit, include surfing beaches in Magheraroarty and Ballyhiernan Bay to Horn Head — a driving, walking or cycling loop that squeezes the 1,600-mile Wild Atlantic Way into a 4.5-mile nutshell. Canada landed in the 7th spot overall. Heres what they had to say about Canada- 2017 is going to be a hugely symbolic year for Canada — it’s the 150th anniversary of the Confederation, with celebrations including a tall ships fleet sailing along the coast in July, and summer-long events in Charlottetown, where the movement started. This is a year of openings as well as commemoration — from the zip-line along the gorge edge at Niagara Falls to a ‘seafood trail’ launching in Nova Scotia, and a new UNESCO World Heritage Site in Labrador, Mistaken Point. Add in free national park entry all year, Montréal’s 375th anniversary and the Invictus Games taking place in Toronto in September and it’s clear there’s never been a better time to be here. 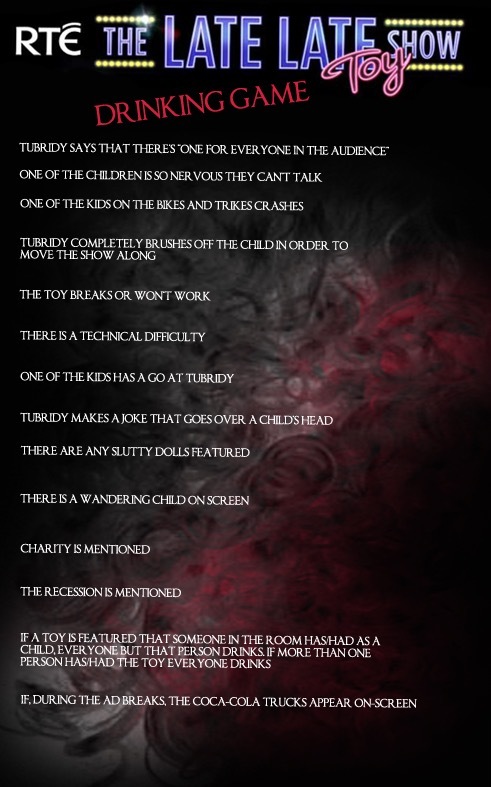 The Late Late Toy Show, Explain that to your Canadian Friends?! Last night it dawned upon a table of Irish 20-30 years olds, that this week is the week, it officially becomes Christmas in Ireland. 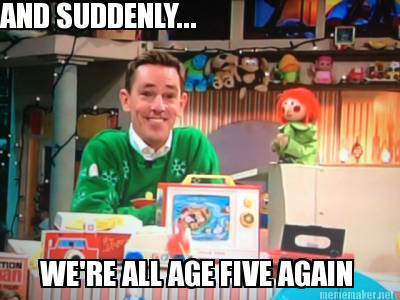 The Late Late Toy Show marks the start of the festive season in most Irish homes, with everyone from your granny tuning in! 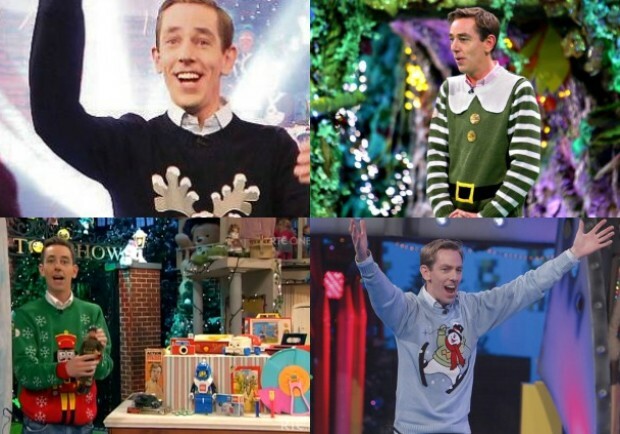 So why do we love the Late Late Toy Show? 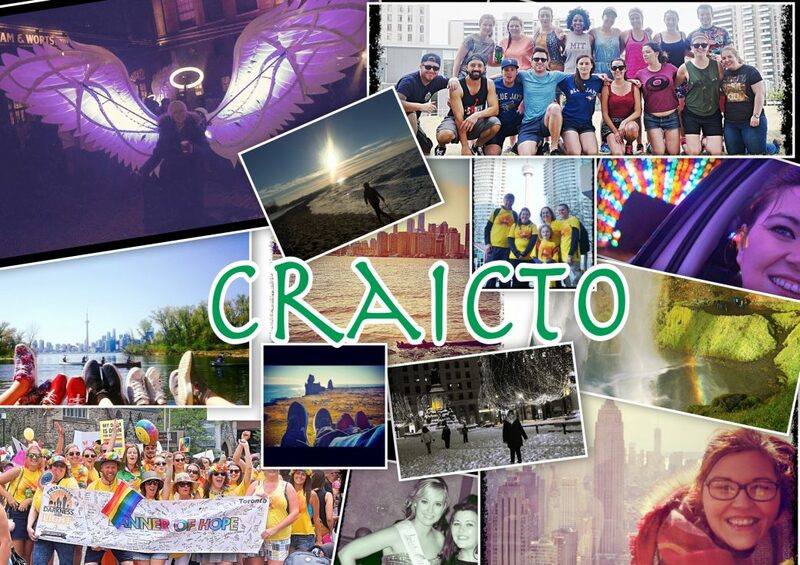 And how do we explain it to anyone who didn’t grow up in Ireland? 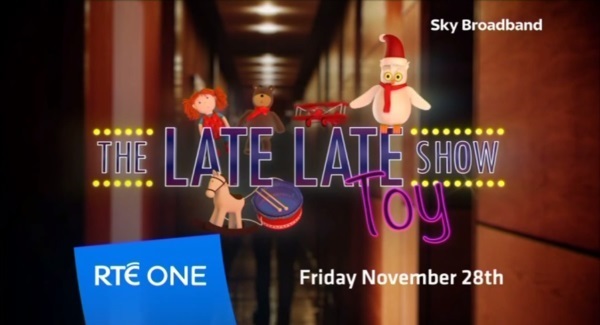 Firstly and most importantly, the show will be available on the RTE Player, for any of you who want to continue the tradition, or for those of you who want to play the now famous Toy Show drinking game. 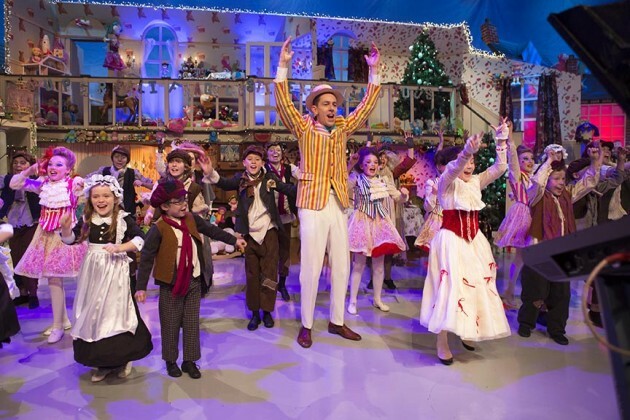 What normally goes down in the RTE studios on Toy show night. 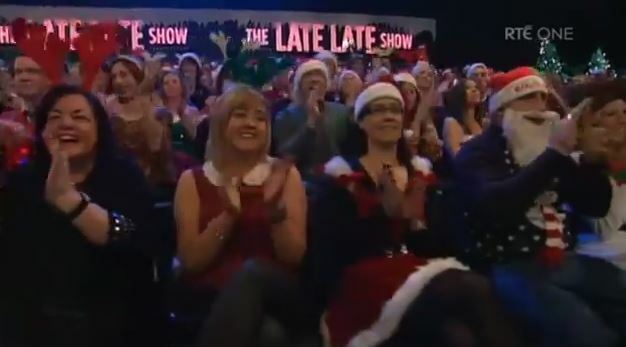 Did we not all nearly die with sheer joy when Boyzone came on to see Gay Byrne, Even with those dodgy outfits Last year, One Direction were the star attraction, But we all know Niall Horan has nothing on these lot. Check out Shane Lynch’s moves. 2. A bunch of exceptionally talented children will make you question your life. Like. Let’s be honest, did we not all want to be a Billie Barry kid?! 3. At least one toy will malfunction. The host inevitably, will get wild flustered and repeat “it will have worked earlier in the evening”. 4. You will spend the entire show waiting for Zig, Zag and Dustin to turn up. 5. One kid who will become a legend. There’s always one really quirky/intelligent/stylish child. 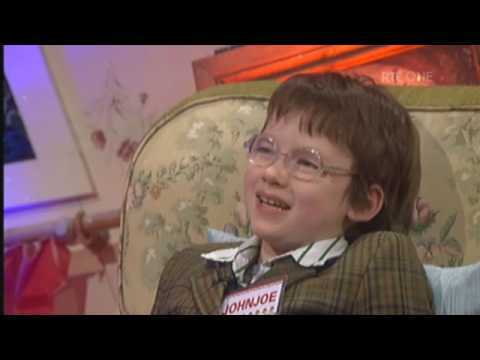 Who didn’t love John Joe the horologist?? Gay Byrne may have started the tradition, but Tubridy has taken it to a whole new level. 7. There will be “one for everyone in the audience”. I would still sell my soul to sit in that audience. Watch the trailer for this years show here!! !